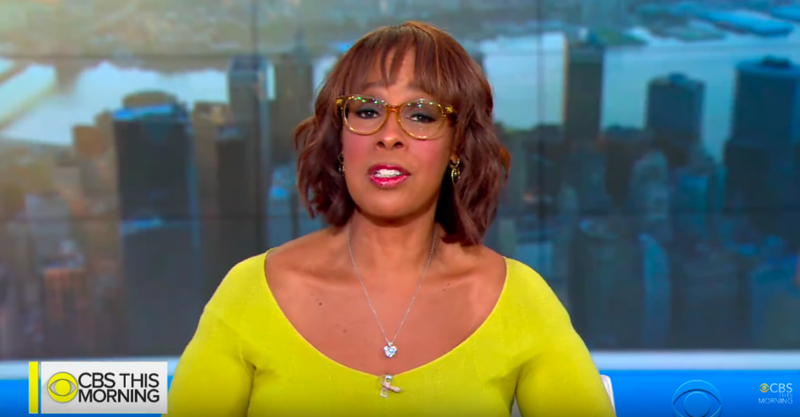 CBS News is close to keeping Gayle King in the Tiffany network family. Earlier this month, it was revealed that King&apos;s contract was set to expire this year and CBS was trying their best to re-sign the news anchor to a new contact. According to The Hollywood Reporter, King has agreed to sign off on a contact extension with CBS This Morning. 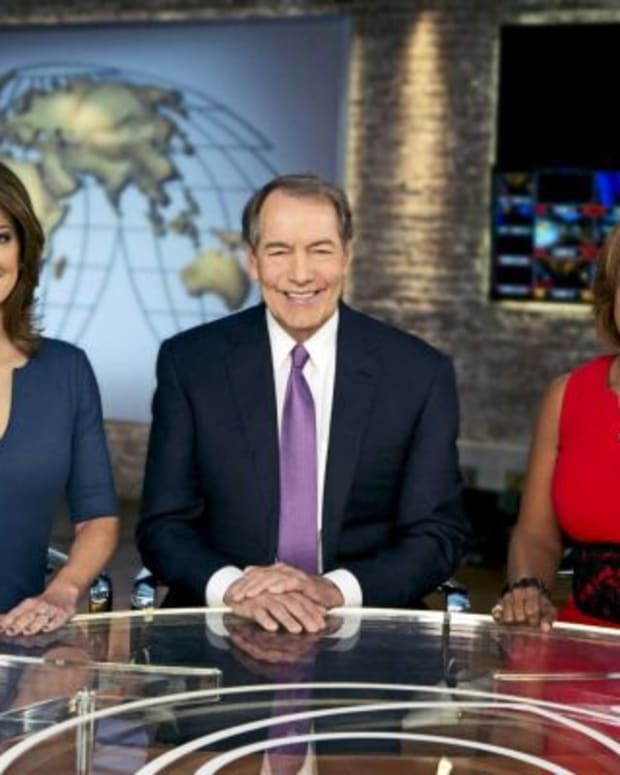 While the deal has not yet been finalized sources told the trade paper both King and CBS News management came to an amicable agreement. 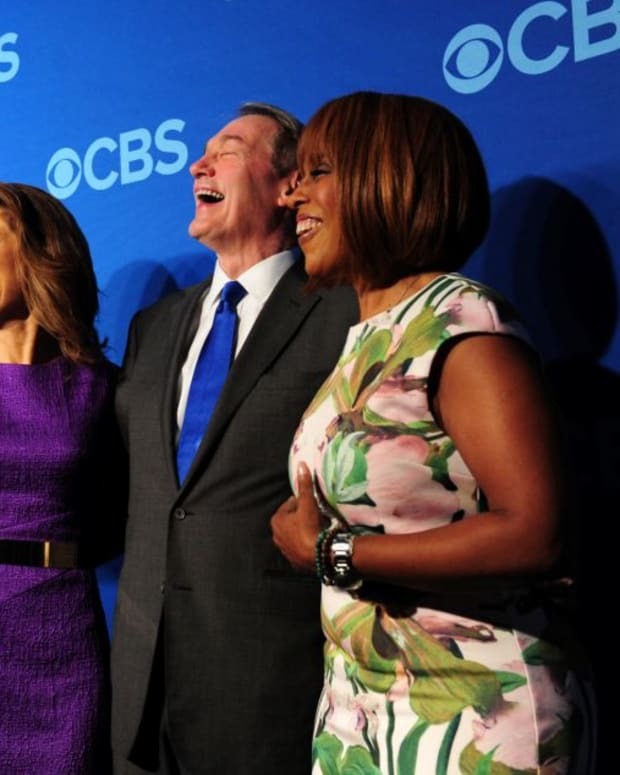 Related: Is CBS News About to Lose Gayle King? 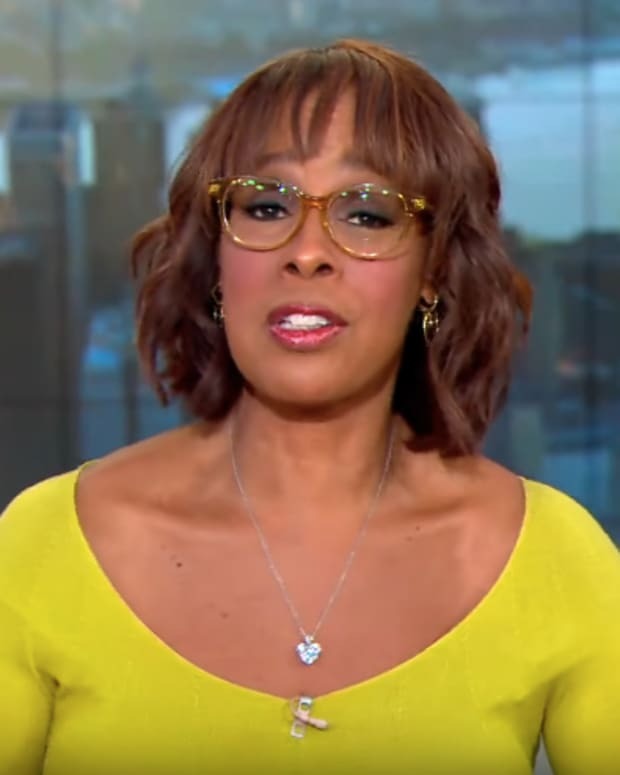 New CBS News president Susan Zirinsky&apos;s main priority was keeping King with the network especially after the journalist netted huge interviews, most recently with an erratic R. Kelly who is currently indicted on 10 counts of aggravated criminal sexual abuse involving four alleged victims. 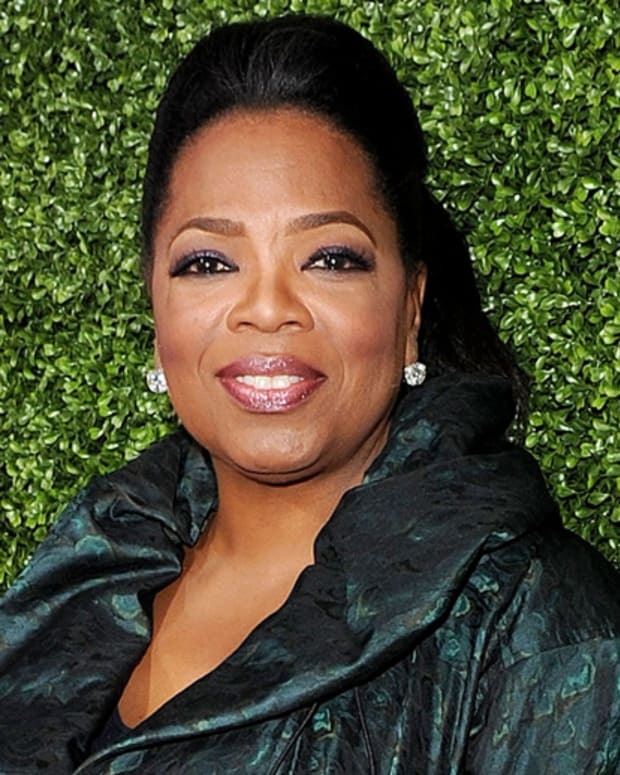 King&apos;s current salary of a reported $5.5 million is a drop in the bucket compared to her counterparts on ABC&apos;s Good Morning America. Robin Roberts and George Stephanopoulos have reportedly inked new contract extensions close to $20 million annually.